Today we’re going to talk about mistakes most people make with their vehicles. Most of the time we just drive our cars and don’t think much about them. They turn on, we get to work, we drop our kids off at school, everything is fine. But you do want to pay attention to your car. 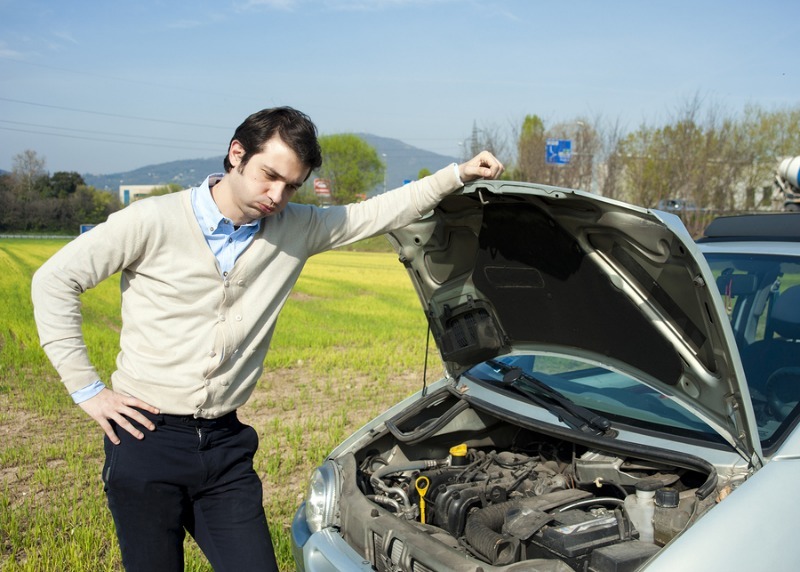 Here are three things that if you don’t pay attention to when your car is running well, it could cause you problems further down the line. If you’ve been following us for awhile you knew we were going to say this, didn’t you? We can’t say it enough! But if you don’t stay on top of your oil changes, you will have problems down the line. We recommend that you change your oil every 3,000 miles. When you bring your vehicle to us for the oil change we also do a 25-point inspection to make sure your vehicle is in good shape overall. But whoever you take your car to, make sure you get those oil changes done regularly! If you need to set a reminder on your phone, or constantly look at the sticker in the corner of your window to see if it’s time for an oil change—whatever you need to do to remember to get your car in, do that. Do not put off oil changes! That can cause major problems! 2. Not Paying Attention To Their Tires. Don’t forget to pay attention to your tires! Take a look at them. How’s the tread? Make sure you’re driving safe tires! Also, do not fall for the “lifetime alignment” line! We can do alignment checks for you, but you’re not actually going to need an alignment often. If your vehicle is out of alignment your tires will overcompensate and you’re going to be going through tires left and right. Pay attention to your tires, look for places the tires are wearing, and keep safe tires on your car. Get your vehicle’s manual out of the glove compartment and follow the recommended maintenance schedule. Do what it tells you to do for 30,000 miles, 80,000 miles, 100,000 miles—whatever the case may be for your specific vehicle. We can help you with that. Make sure you’re keeping up to date with that expected maintenance because it’s there for a reason! In fact, many warranties will only honor warranty work if you’ve been following the recommended maintenance schedule. So if you do these three things, keep up the oil changes, do general maintenance, and pay attention to your tires, you’ll make sure that you and your family are always roaming around town in a safe vehicle!